Well, we’ve finally found it: the ultimate bachelor party vehicle. 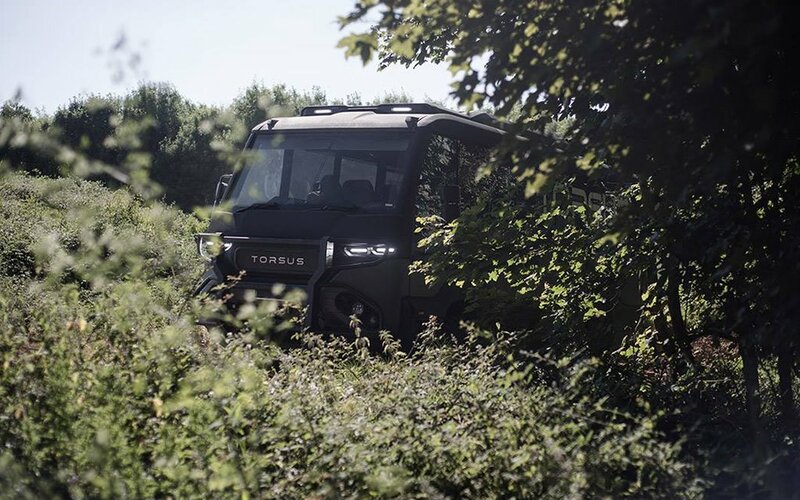 Meet the Praetorian, designed by Prague-based Torsus. 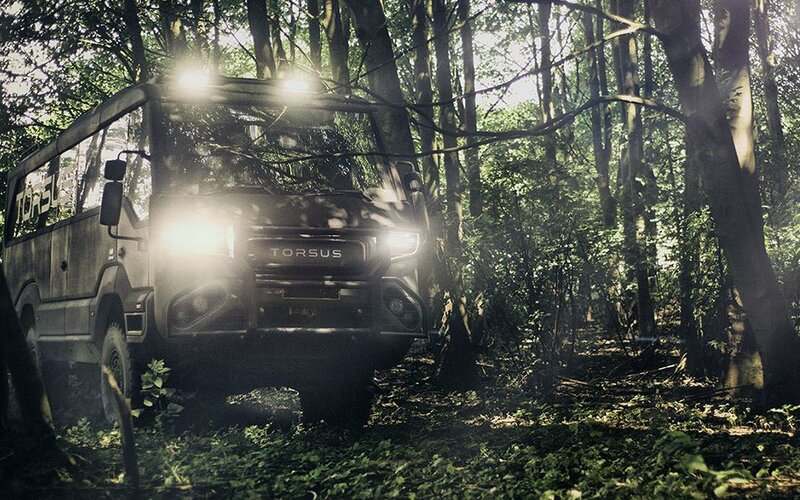 The half bus/half 4×4 adventure machine tackles unforgiving roads with ease … while seating up to 35 people. For starters: the Praetorian is an automotive monster. The vehicle runs on a 240-hp six-cylinder in-row engine and can shoulder nearly 30,000 lbs. 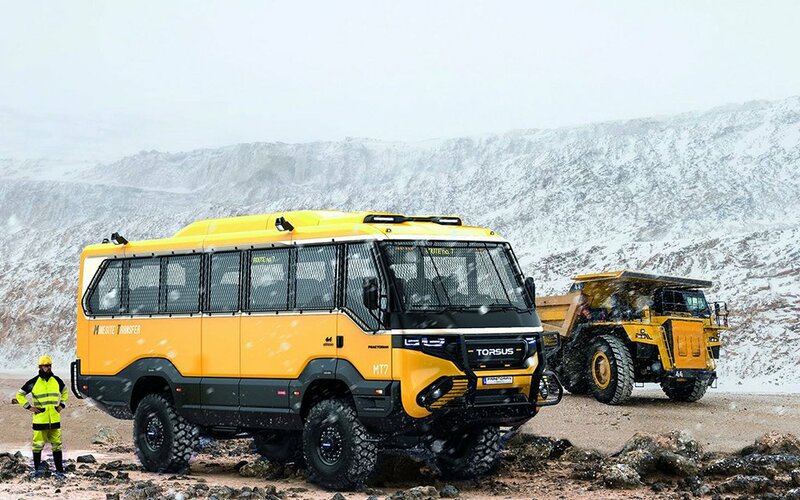 Add in four Michelin XZL TL tires, dependable power steering and a MAN Brake Matic system, and the Praetorian can handle less-traveled roads just as well as its more agile little cousins. But the real boon here is space. 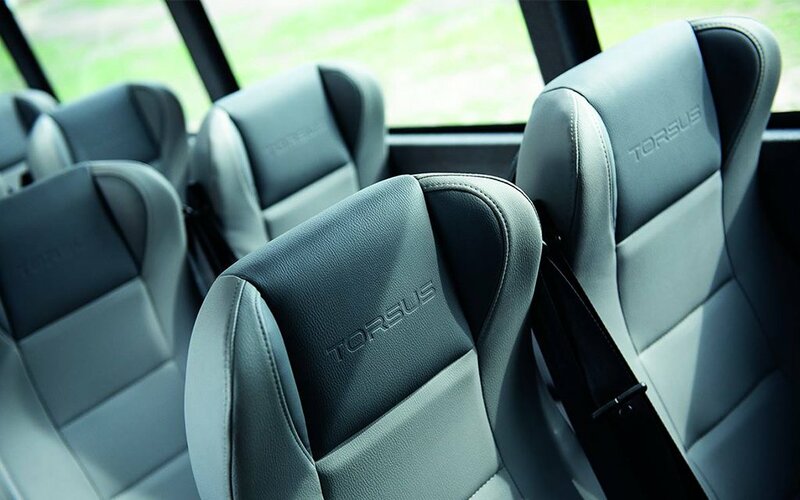 While you’re at the wheel, you could conceivably fit 34 friends/family/coworkers/miners in the back. And there’s not a bad seat in the house: central air and heater, entertainment system (group movie watch, anyone? 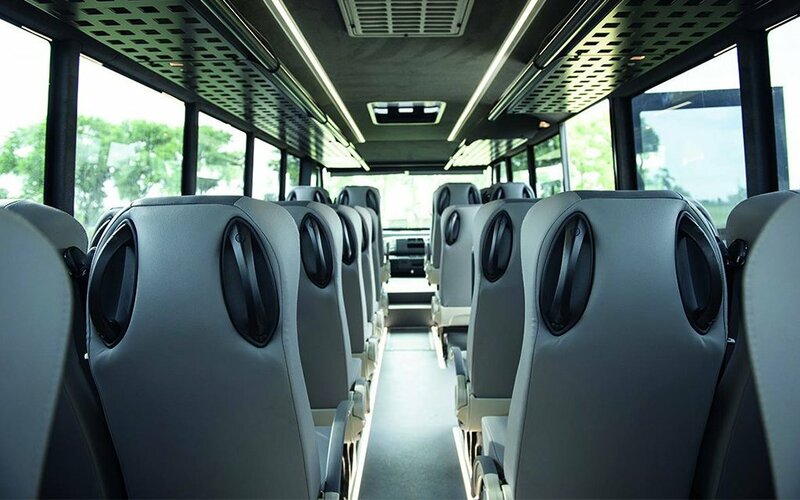 ), luggage racks, personal lights, tinted windows … it’s the ultimate field-trip vehicle, perfect for work or play and able to handle it all just the same. As you might imagine, this thing isn’t hanging out at the dealership down the road. Prospective buyers can head here for queries on ordering one of their own.